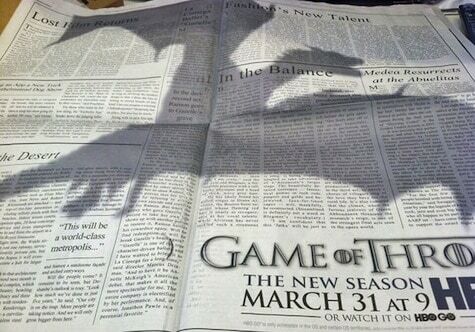 Fantastic marketing! This is what every marketer wants to make because it tills the emotions and creating an ever lasting impression and this impression makes affinity between you and your customers. This marketing campaign last longer in the memory and people remember you for your campaign. Now in the day of digital world, marketers have different ways to create campaigns. Some of the most innovative campaign are capturing attention both online and offline, and leveraging sound, sight, taste, and even smell. For examples let’s have a look at the campaigns in the first half of 2013 that goes for extra miles for capturing the attention of their audience. Coca-Cola has really outlived everyone with their campaigns. They very successfully tilled the emotions of their audience and their craving a can of Coke. Coke campaign is so emotional and nostalgic that Coke message going global. The smart work of Coke helped them to position themselves as a big brand that connects people across the world. Coke brings an emotional touch that conveys not only the message of brand engagement but also with each other. They created a vending machine that helping people in India and Pakistan to communicate. And in Europe Coke is offering customers a chance to customize their own Coke bottles with their names. Adding further into this direction Coke came up with twisted Coke bottle that can twists apart into two smaller cans so one can share. Presently, the cans are available on trial but soon this concept will make it to the mainstream. 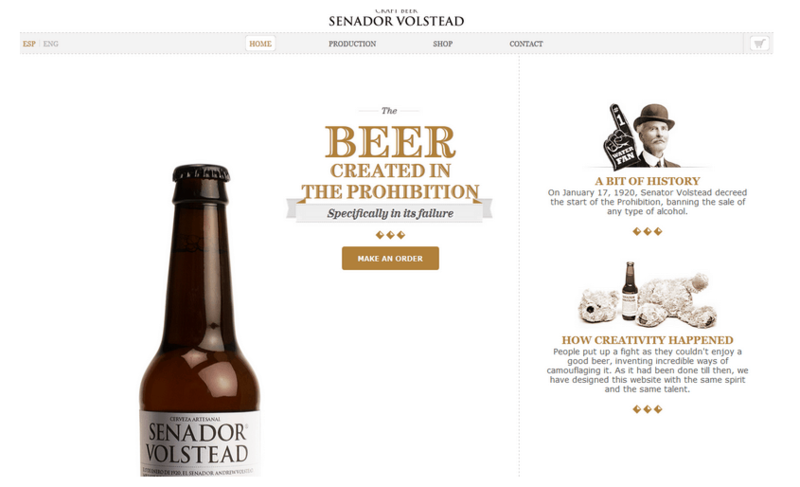 Senador Volstead is a beer company based in Spain named after Senator Volstead. It was 1920 when alcoholic products were banned to sell and working out on this idea to run a campaign was not only unique but also difficult but campaign it left a memorable mark in the memory. As you go onto the Senador Volstead website you might be confused at first because it appears to be a website selling teddy bears. And all you have to do resize your browser and you get to the real website. This is a very beautiful and innovative idea. 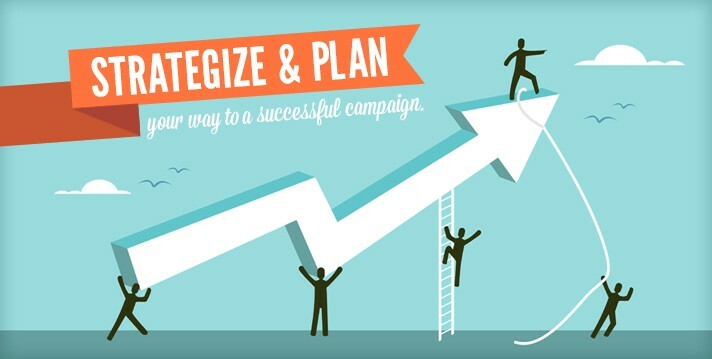 It is a key to think to make your campaign extremely unique. It is a pretty gutsy move to make your product invisible when you get to the website, but this will stick out in the mind of your customer. 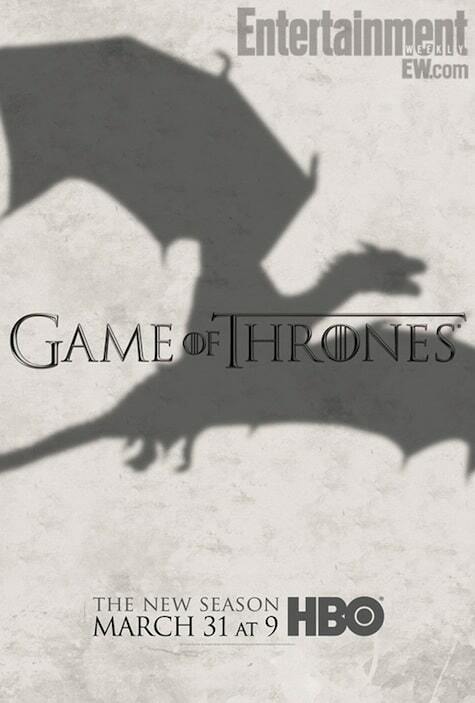 Game of Thrones is very popular game and their marketing guy is genius Game of Thrones is their marketing campaign for Season 3 was clean, consistent, mysterious, and of course cool. 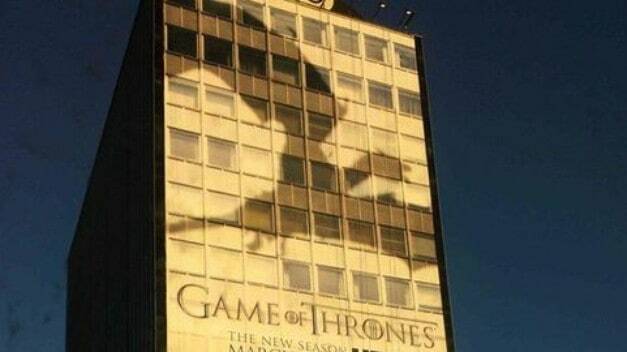 Not only that it can be seen at buses and billboards, all with the same image. This campaign was very popular due to its simplicity. It is a very simple campaign that set an example to appeals to emotions in a different way. They used an extremely unique marketing technique to get their message across. At Milan they rented a billboard and at there they using transparent glue – placed on the billboard in the shape of an aerosol spray. Over time, insects naturally got trapped in the glue and created a huge, and very visible insect trap. Well, it can a Unsophisticated or maybe a shocking or probably a memorable but whatever it may be but it was definitely a good clear campaign. It draws millions of people’s attention. It is always good to try something new. Absolutely no one can predict that which campaign will do best but having a close look at these campaign it is very clear that human emotional touch decides the future of the campaign. The main objective of the campaign is to grab the attention of the people and add sweet memories of their experiences. Coca cola’s campaign as they give customers a time to feel associated with brand by owning Coke bottles with their names and other beautiful things. These things not only bring a band famous but give timeless memories to the customers. Try your best and try to till the emotions of the user.